For many, Fall conjures up images of falling leaves and cable knit sweaters. 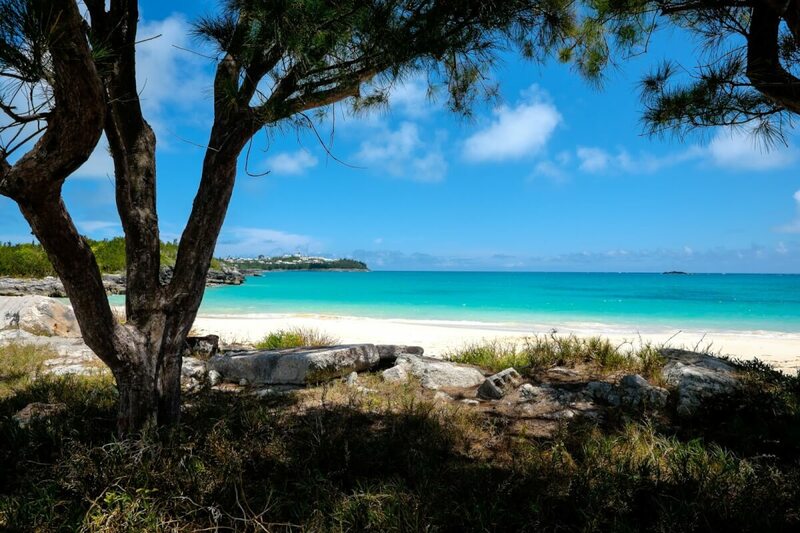 But here in Bermuda, although the temperature dips a bit, you can still expect warm sunny days, outdoor events, and you’ll probably even be able to sneak in a swim or two. 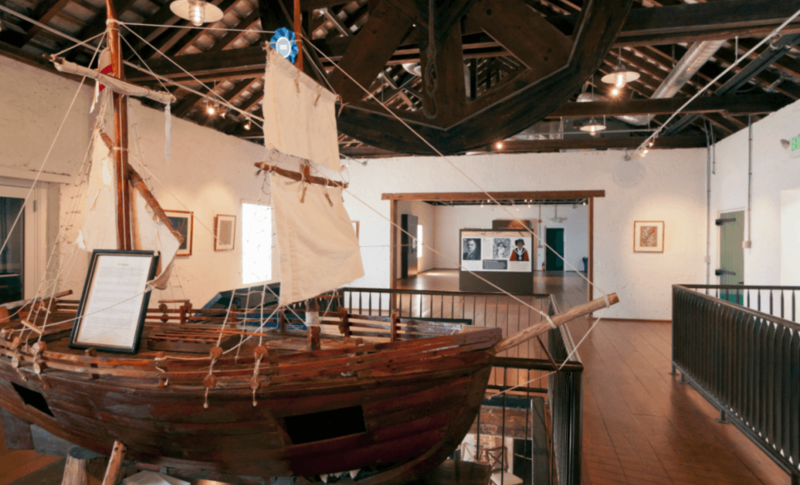 Now is also the perfect time to explore the history and culture of the island, so a visit to the East End should be on your itinerary. First stop should be the World Heritage Centre, a museum and orientation centre that explains why The Town of St. George is a UNESCO World Heritage Site. Historic homes, Tucker House and Mitchell House, give you a glimpse into 18th century living. Learn about the role that our town played in the American Civil War at The Globe Hotel Museum, and more on our exciting military history can be found at Fort St. Catherine. Of course no trip to St. George’s is complete without seeing Their Majesties Chappel, St. Peter’s Church, the oldest Anglican Church outside the British Isles. Explore their room of artefacts, including 17th century sacred silver, and a page out of the black baptism register that highlights emancipation. After a bit of history, it’ll be time to EAT! Whether you want a traditional fish sandwich, French-style moules frites, a casual cheeseburger, or affordable buffet, we have it all. As no meal in Bermuda is complete without a drink to wash it down, our town boasts affordable drinks, extensive wine lists, and creative cocktails. Spend some time outside and consider taking a tour! Bermuda’s only horse n’ carriage rides are here in the East End. We also have walking tours, horseback riding, jet ski tours and glass bottom boat trips. Get in touch with me for a bicycle food + history tour. 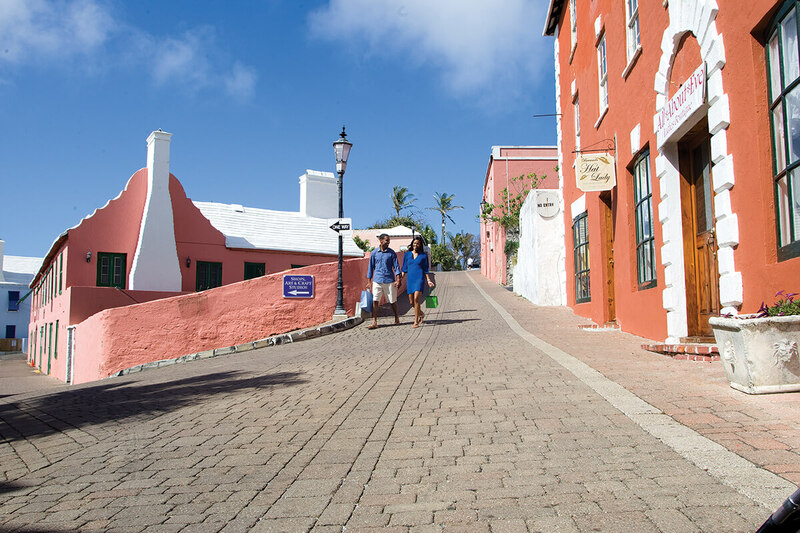 For more fun in the sun, hike or bike around St. George’s. The Eastern Coast has beautiful beaches, bays, and historic monuments, while across the harbour Cooper’s Island Nature Reserve is a St. David’s gem. In addition to these regular tours and activities, a few special events are planned, especially in the lead up to Christmas! Kristin has lived in St. George’s since 2003 and developed a love affair with the town. Her store, Long Story Short is on Water Street, and from there, she offers amazing tours, bicycle rentals, custom hula hoops and a curated collection of gifts and books. 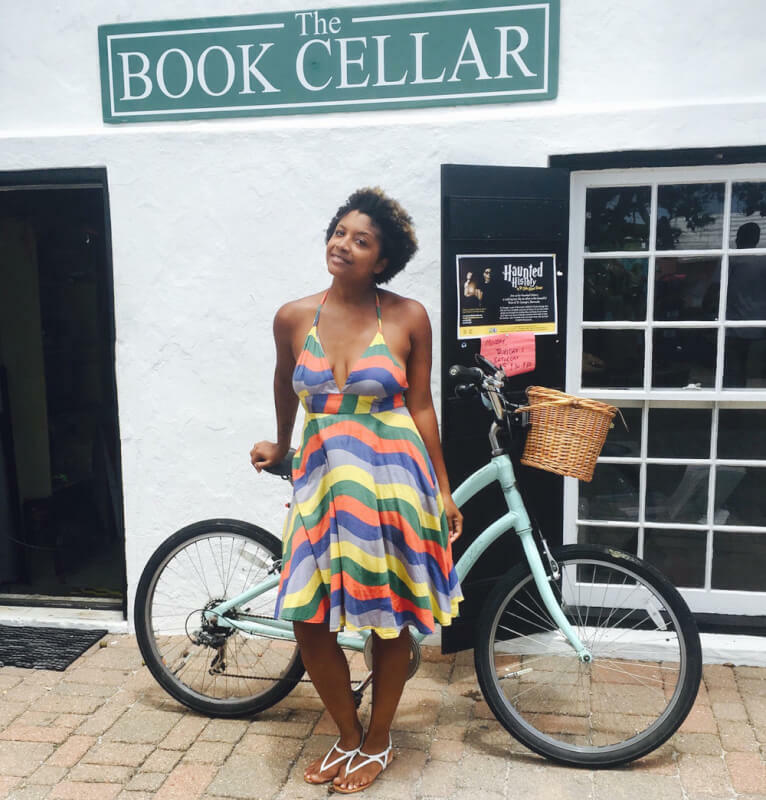 Shoshanna is her bicycle, perpetual companion, and the 2018 Best of Bermuda award winner for best Bermuda character.